A business that has already achieved success in reaching its local market always thinks of extending their reach online. It is fortunate that traditional offline marketing techniques still work as good as before at least to magnify your online presence. 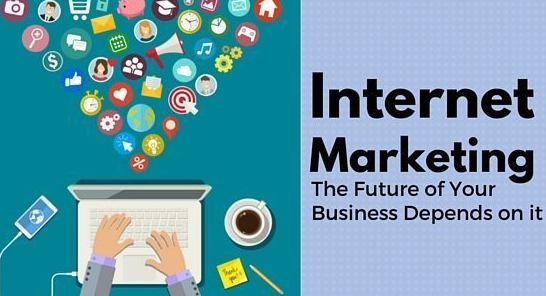 But these old traditions need regular updating in order to keep abreast with Internet marketing best practices. Every business has a marketing plan and objectives related to its offline market. So the thing which comes in mind is how online marketing should be done. There are some general things which need to be taken care of before investing in any strategy adopted because through these things can be done at very low or no initial cost, but other things won't work without these things properly placed. Of course, there are many other things to consider but the things which I have mentioned below are primary and all other things are secondary. It is always the first thing to start with as the success of anything which follows is highly dependent on what is done at up front. By upfront, I mean attractive and informative content and involuntary navigation of a website. You should first optimize your website for intelligent visitors and then look towards search engines, but never ignore the former. Things like keyword density and relevancy of a page to a specific search term are very important for any search engine. 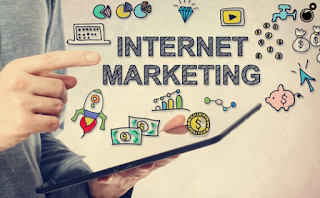 These things are very simple but hold a lot of importance in Internet marketing. Identifying 10-20 keywords you would want the search engine to look at, and creating relevant web pages which are related to those keywords, will fetch more benefits for you once your site gets indexed. The next step is to make search engines look at your website and get your site indexed. Paid indexing is not always encouraged by many search engines and if you trust me you should never go for it. Let your site get indexed through the natural process of search engines. One thing which can be very useful at this stage is to participate in forums and letting people know about your business. 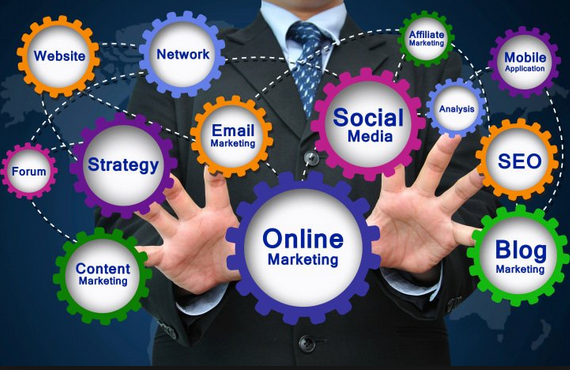 Participating in forums has two benefits, first, you create awareness about your business in the community you want to reach and second you can create incoming links to your site which attracts search engines. You should always try to get one-way links for your site in order to make search engines recognize your site's popularity. This is one thing if implemented successfully can reap huge benefits for your business. Instead of trying to associate yourself with big websites and paying them heavily it is always advisable to associate yourself with small relevant websites and offer them a percentage of sales for placing your banner on its web pages. This results in low investment and wide reach of your website. 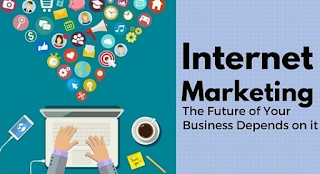 Now you are in a position to hire an Internet Marketing Expert. But before hiring someone always ask the question about the clientele, about the strategy adopted and for how many years they have been in the business. They should also be able to provide detailed reports and explain in detail to you how they are promoting your website. Ask for monthly reports and make sure that they don't fool you by showing you fake things.